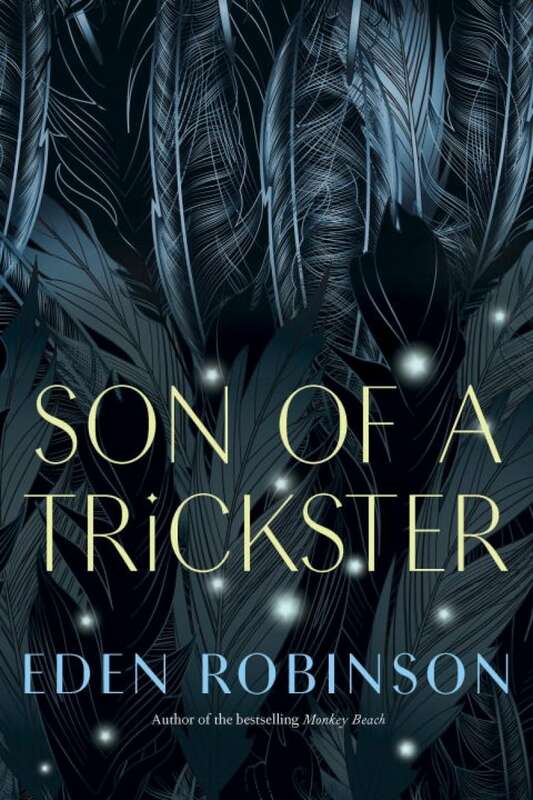 Eden Robinson's coming-of-age novel is about an Indigenous teen navigating challenging family dynamics. Jared can't count on his mom to stay sober and stick around to take care of him. He can't rely on his dad to pay the bills and support his new wife and step-daughter. Jared is only 16, but feels like he is the one who must stabilize his family's life, even look out for his elderly neighbours. But he struggles to keep everything afloat... and sometimes he blacks out. And he puzzles over why his maternal grandmother has never liked him, why she says he's the son of a trickster, that he isn't human. Mind you, ravens speak to him — even when he's not stoned. Jared hadn't realized he loved his dog until they decided to put her down. His mom and the vet agreed on a time, like her euthanasia was just a regular appointment. While he went to school, Baby would stay at the vet's, sedated. In a way, he wanted them to do it right now, so it wouldn't be hanging over them all day, but he was kind of glad there were rules to follow. Jared scratched Baby's head. She was the result of a pit bull mixed with a boxer, a heavy, deep-chested dog with scraggly ears from a fight with her brother. Her fur was mottled orange, black and grey, a squiggly pattern like a toddler had coloured her with fading markers. Her face looked like it had been flattened by a shovel. She farted constantly from a diet of cheap dog food and a tendency to eat whatever landed on the floor. From Son of a Trickster by Eden Robinson ©2016. Published by Knopf Canada.